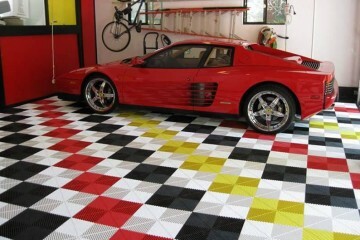 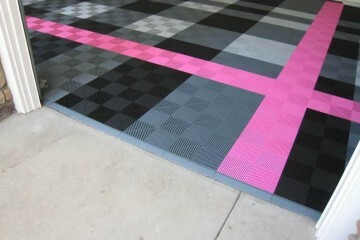 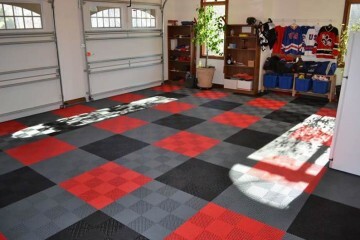 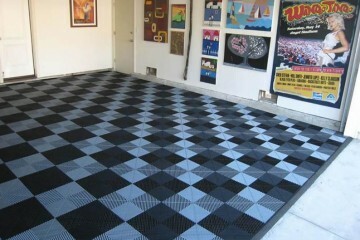 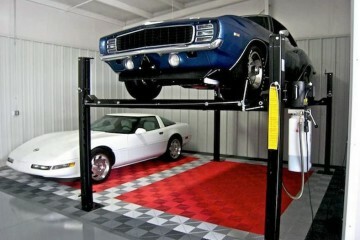 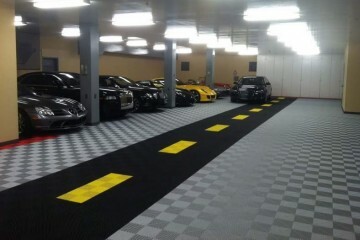 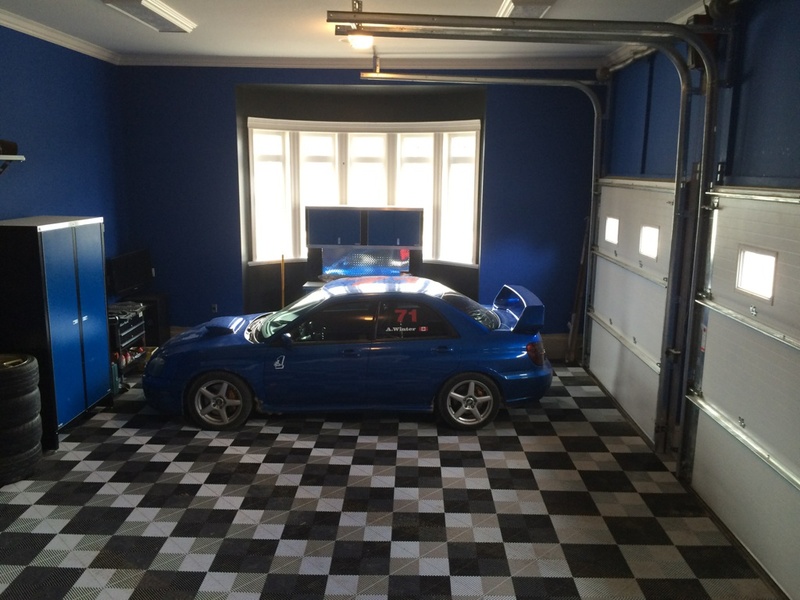 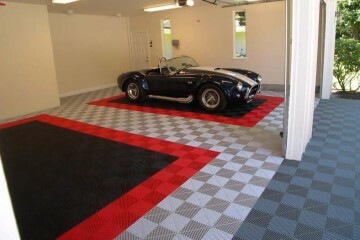 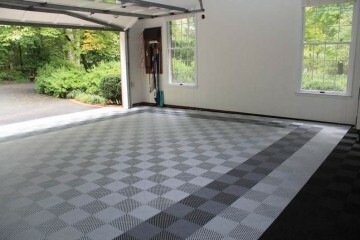 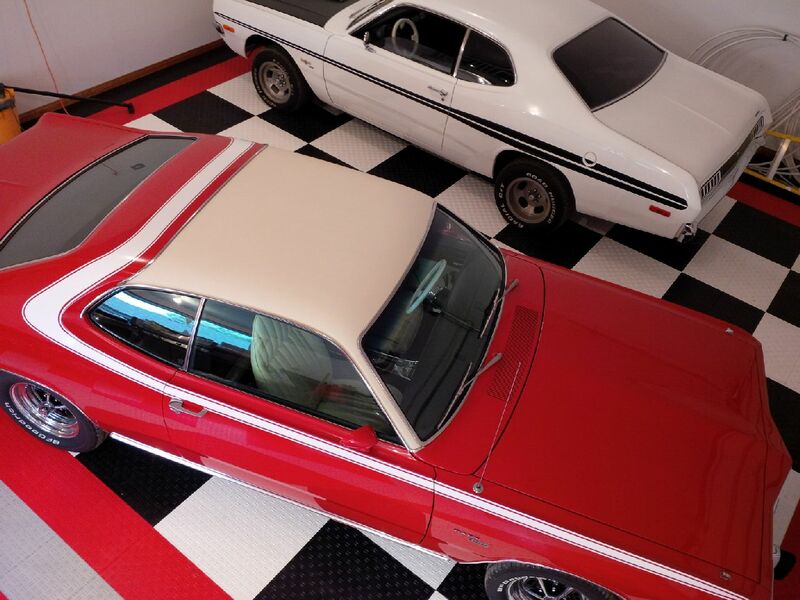 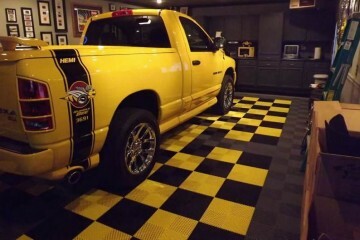 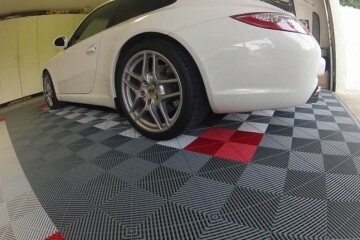 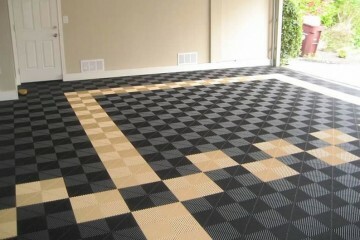 Garage Specialties offer SwissTrax floor tiles as an attractive floor covering option. 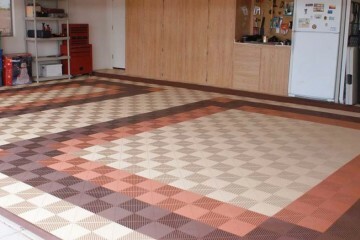 Finding the right tile is essential. 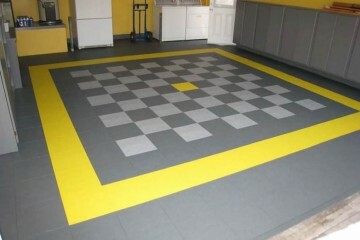 At Swisstrax, they have several tile designs and up to 19 available colors. 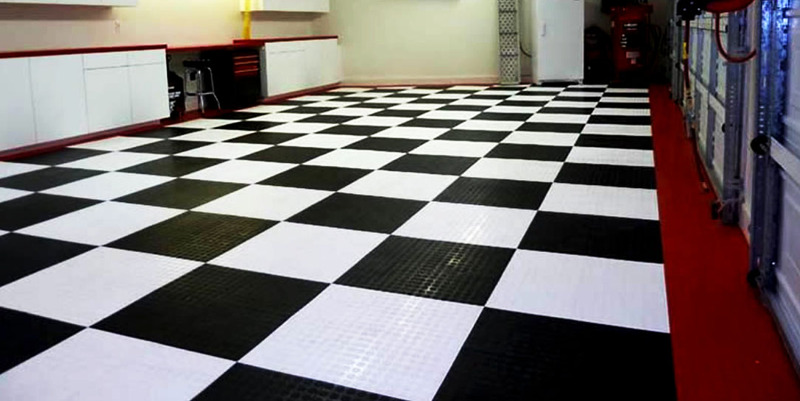 The interlocking floor tiles are easy to assemble and are vastly used for garage flooring, event flooring, outdoor flooring, patio flooring, trade show flooring, hangar flooring and sport flooring. 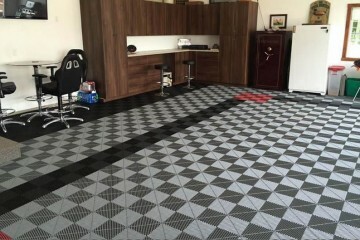 SwissTrax floors have a compression strength of 5120 PSI and are manufactured with UV stabilizers so they are fade resistant, allowing your custom designed floor to remain brilliant for years to come. 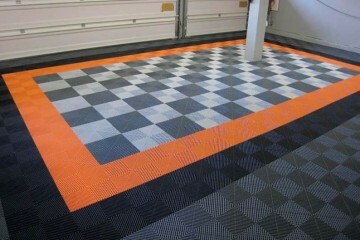 SwissTrax stands by their products with a solid warranty.